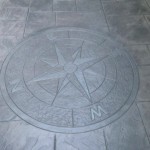 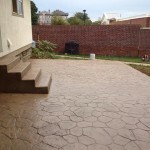 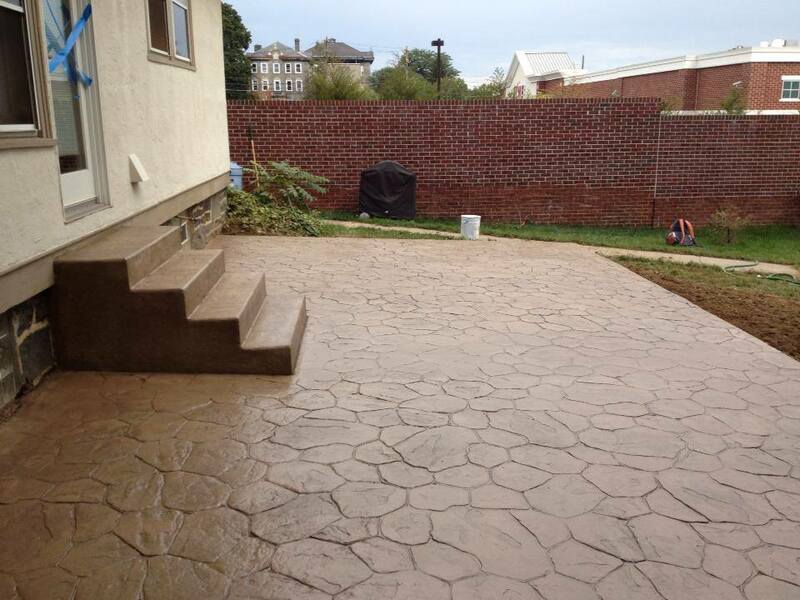 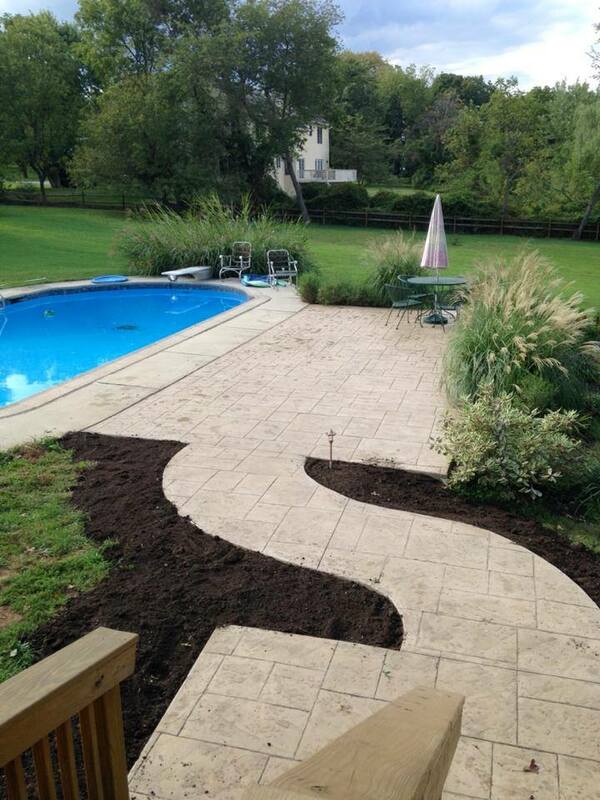 The DiFelice Stamped Concrete team can transform any surface with a solid, durable, and stunning design. 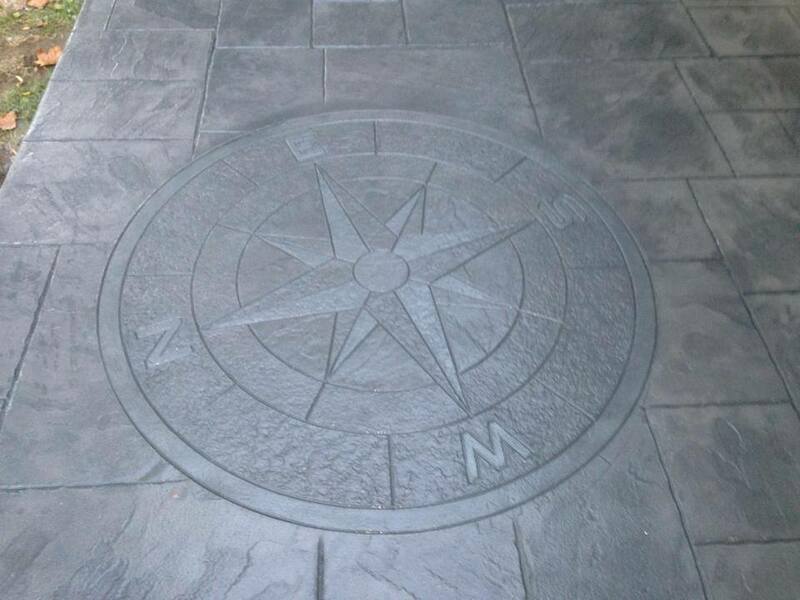 We offer a variety of patterns and colors to choose from, and we can stamp concrete surfaces to give the authentic look and feel of natural stone. 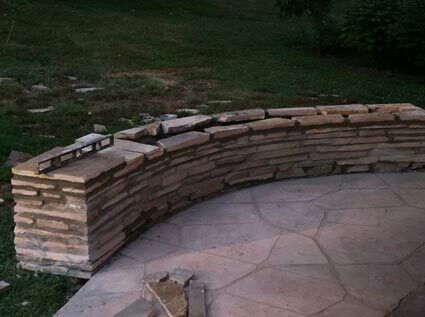 Stone masonry is a common way to build structures bound together by mortar. 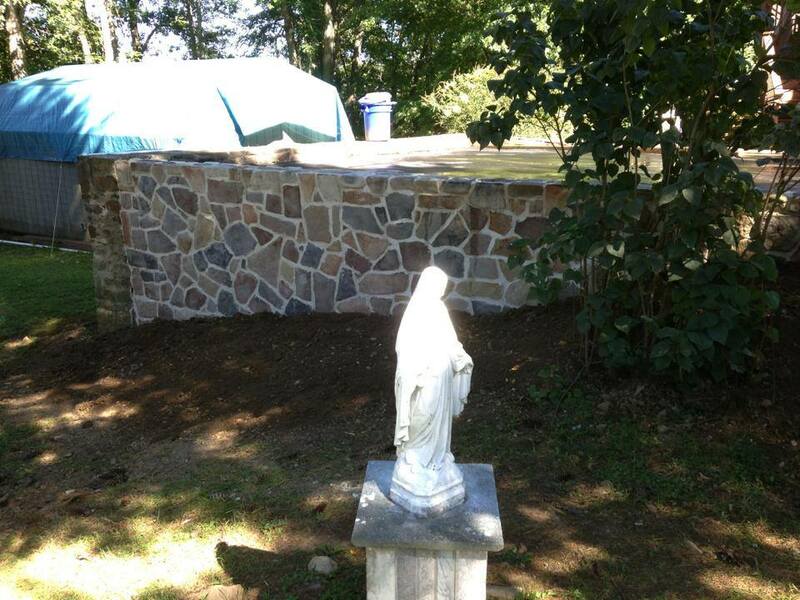 DiFelice has years of masonry experience, specializing in stone and stucco work. 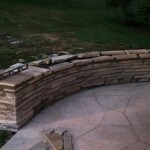 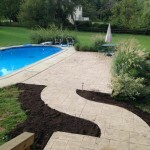 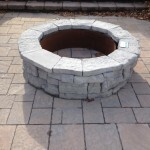 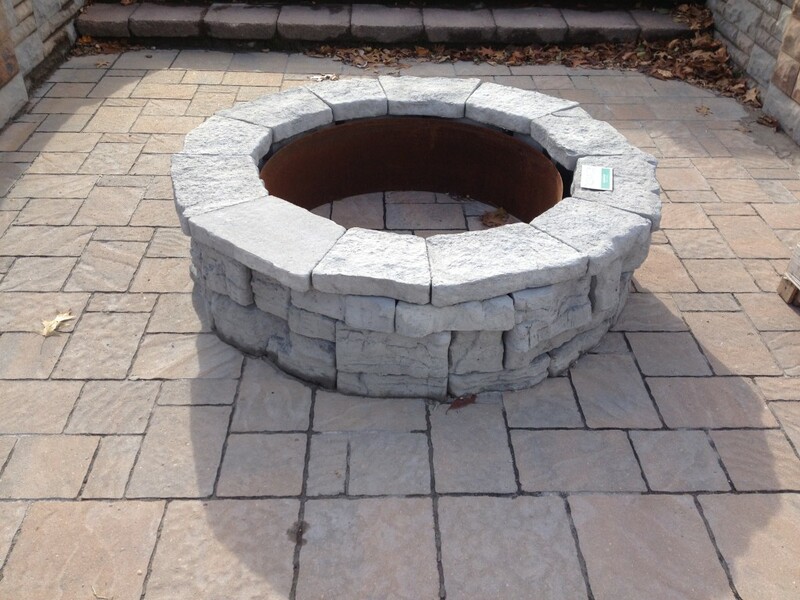 We can build you a custom, sturdy wall or a set of durable and unique steps. 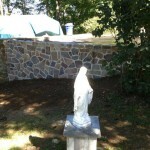 Masonry work will give your home a timeless look that will be admired by all.